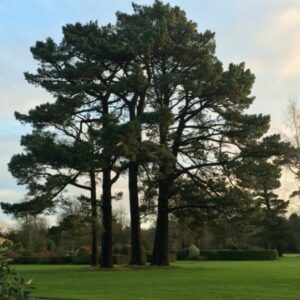 Sponsor a Tree is back! 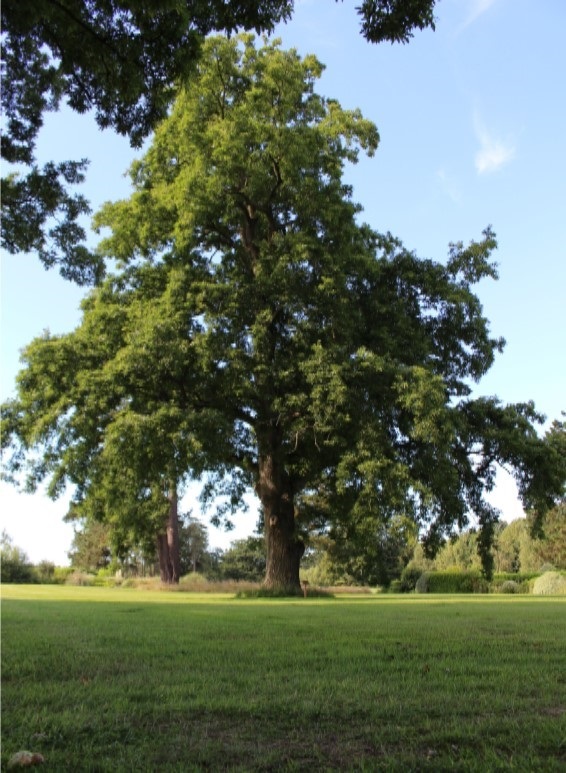 When Jim started Monkey World in 1987, it was a barren landscape and over the years the planting of so many trees has ensured that it has become the beautiful park it is today. 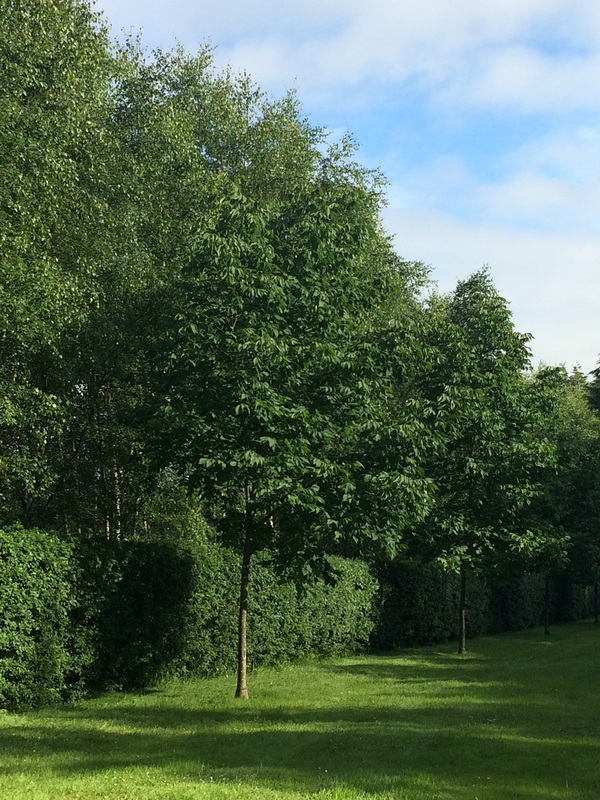 The Jim Cronin Memorial Fund’s recent Sponsor a Tree scheme at Monkey World has enabled us to plant a further 270 trees to date, and we have now expanded this scheme to the charity’s new Education Centre and Headquarters nearby. 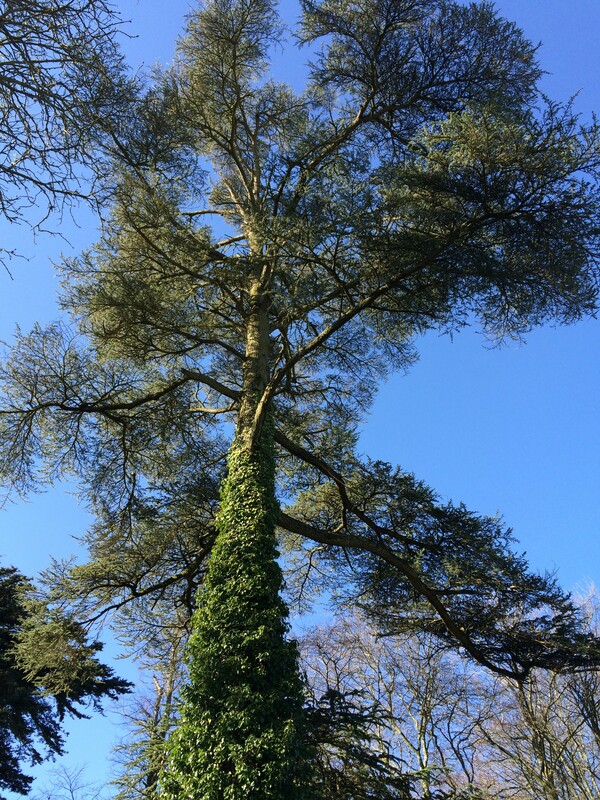 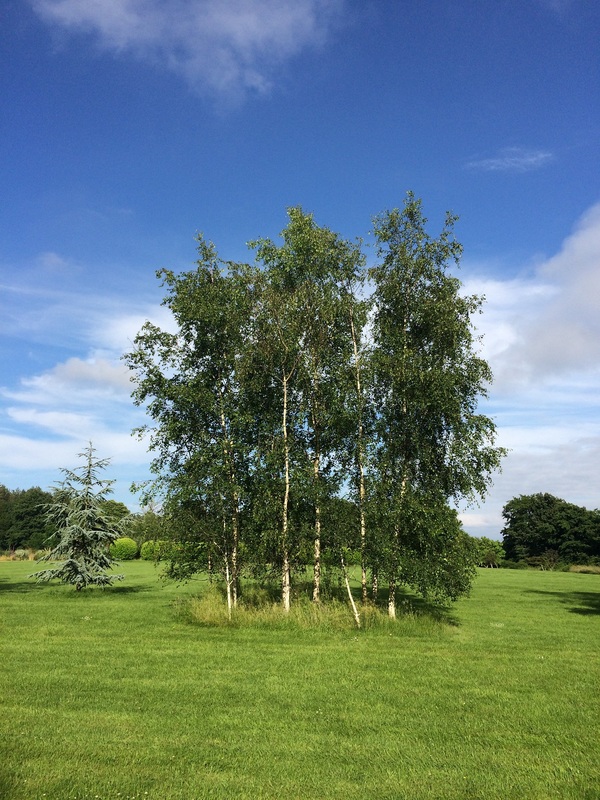 We have a variety of established and beautiful trees available for sponsorship at the centre, from stunning Silver Birch through to mighty Oaks. 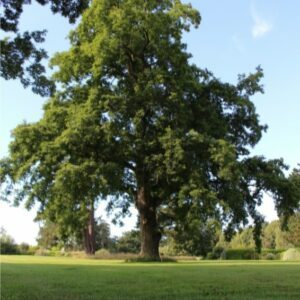 A sponsored tree not only ensures a lasting legacy for future generations, but also provides a beautiful memorial to a loved one no longer with us or as a way of marking a wedding, birth or special occasion. Each sponsored tree at the centre will include an engraved plaque detailing the sponsors name and date. 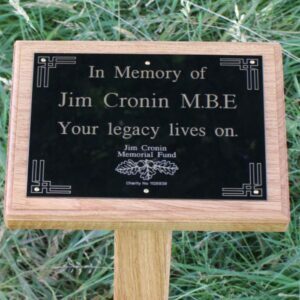 With prices starting at just £100.00 to include an engraved plaque, this is a beautiful way to remember a loved one. 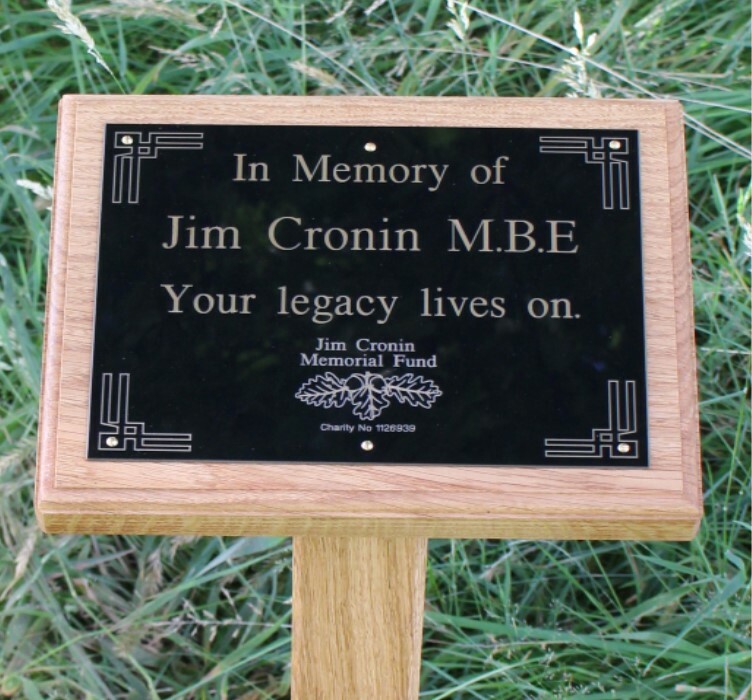 For further information on the variety and location of our trees, please contact us on fundraising@jimcroninmemorialfund.org or call us on 01929 462487. 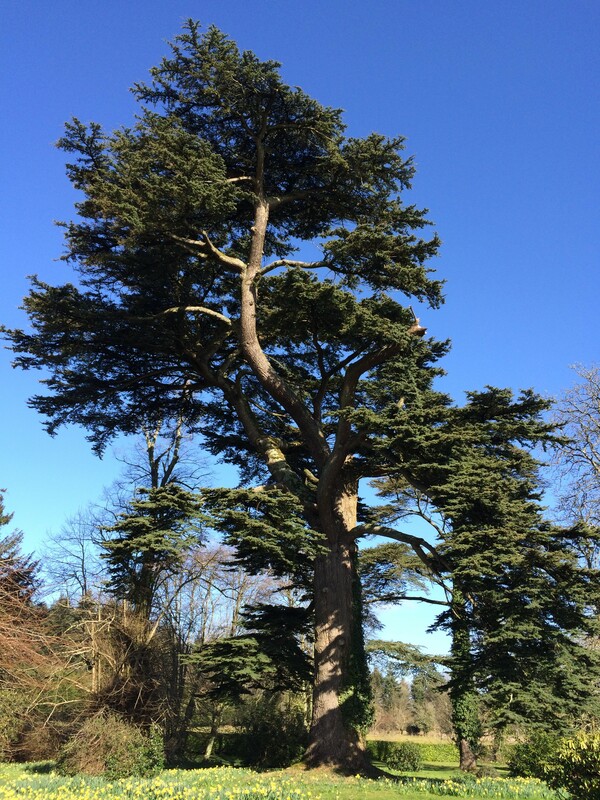 In It To Win It – Prize Draw!